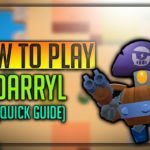 Home » Penny Brawl Star Complete Guide, Tips, Wiki & Strategies Latest! 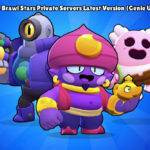 Let’s check out some quick facts about Brawl Star Penny. Penny is a pirate Brawl star, From the above quote, we can understand that she shoots the stolen gold over the enemy. 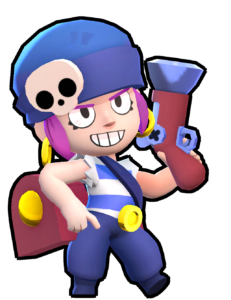 She is super rare Brawler with good reloading speed and excellent supportive Super! Penny resembles character Jessie but with some slight variations in her attack and Super. Penny’s attack is “Plunderbuss” where she shoots a pouch of Gold Coins When it hits a target gets split up into three. Penny’s Super is “Old Lobber” she throws a cannon or mortar turret, Which continuously fires over a period of time. Upgrading penny will also improve stats of her turret similar to that of all other Brawlers. 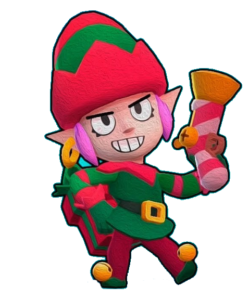 Penny’s attack name is “Plunderbuss”, She throws a pouch of gold coins over the target as shown above in the gif. The gold coins hit the target and split into three from behind. The Split Coins attack the targets behind dealing the same damage as the pouch did. She can attack multiple grouped enemies at once like Jessie’s Bouncing abilities. She has good reload speed. Penny’s Super name is “Old Lobber” which is very effective at dealing with multiple area damages. The deployed Mortar turret is fixed, Covers a particular area, It throws a bomb over the fixed area. It is capable of dealing with multiple enemies at a time, Which is a very useful strategy to tackle a group of enemies. Main thing is that her super can be thrown over walls and Mortar can shoot without obstacles problem like other lobbers like Barley, Dynamike. Which is a very useful ability, To tackle hidden enemies and passive damage. Her turret attack helps her next special to get recharged. 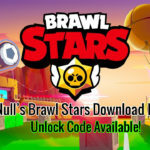 This star power is unlocked at level 9 of Penny, Whenever her cannon is destroyed or replaced by another one, It will fire several cannon balls nearby which will damage 1680 per attack to the enemy. 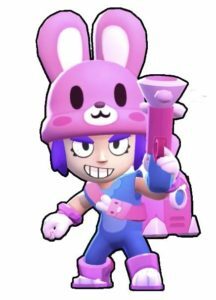 Penny is a long ranged shooter similar to Piper, Colt, Brock, But all of those attacks single targets, But Penny does multiple damages to the herd of enemies behind, As the coin gets split behind. Penny has an excellent range and also her attack deals multiple damages at once, Main point here is that, All the enemies are damaged with the same damage. Penny’s Super “Old Lobber” which covers the excellent range, Provides area control to you and your team. Her turret is also capable of doing multiple area damage. Penny cannot effectively damage a single brawler. If all the enemies Brawlers split up and play, She cannot play that much effective. 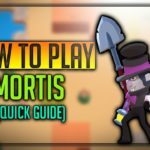 Penny needs a cover, Close combat Brawlers like El Primo, Mortis can kill her very easily. Penny’s super can be easily destroyed and it has very slow reloading time, The cannon could be easily guessed and avoided. 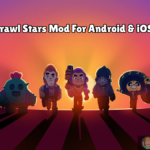 How to use Penny Brawl Stars? Penny is very easy to use, Use left analog to move her and control directions, Right analog to swipe and shoot or you can tap to shoot, To launch her special attack, Tap the special and throw on the particular area. Penny is a long ranged Brawler, She excels at attacking targets on long range & especially she is very effective at attacking enemies grouped, So always try to attack enemies who are grouped. Always support the close combat brawler who is performing an attack forward, For penny, he is a good cover and behind him, Penny shoots and supports at long range like Brock, Piper. Before going into bushes, Try to shoot and check out if anyone is hiding, Don’t go to the bushes blindly. Place Penny’s turret behind a wall, Which is hidden by grass, By doing this, Her turret will deal damage continuously and could be a headache to opponents, And it will be very difficult for them to destroy. At the beginning of the battle, Try to guess the area where opponents are hidden, Then blindfire, Three times over the opponent expected arrival area, It could fetch you, Initial kills. 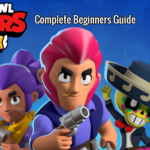 Penny is very weak against El Primo, Mortis, Frank when in close range, So avoid them. Penny is very good in Gem and Grab because of her long range, She can damage multiple enemies at once, Her mortar can provide cover for her and team from behind. Penny is very good defending in heist and not much that useful in the offence. 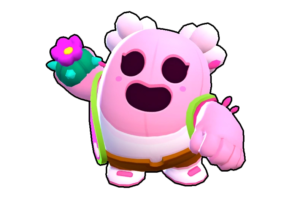 She is very useful in Brawl Ball, Because mostly enemies try to gather, So her attack and super will be very useful and supportive to the team. Check out some quick facts about Penny. Penny can be easily unlocked after 500 + trophies by opening Brawl Boxes regularly, Penny has currently only default skin, Checkout more ideas here. Penny’s Christmas skin is very beautiful. 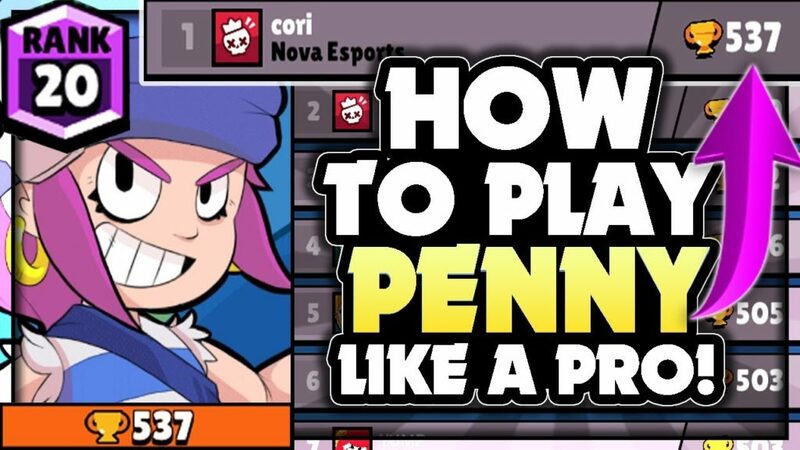 We hope you have liked the article on Complete Guide of Brawl Star Penny, She is excellent Brawler on dealing damage to multiple enemies at once, Use her properly, Know her attack, And keep the tips in your mind, To excel with Penny you have.